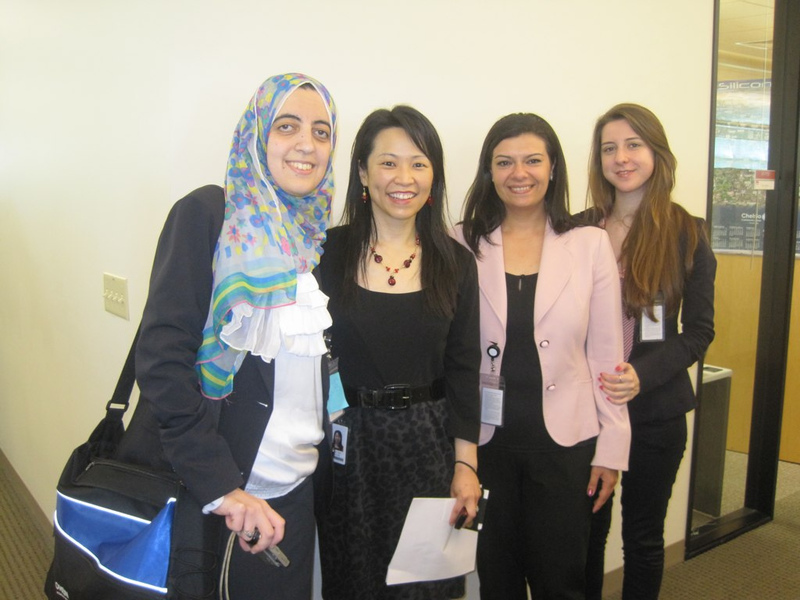 10,000 all-time views: What’s next for the TechWomen blog? 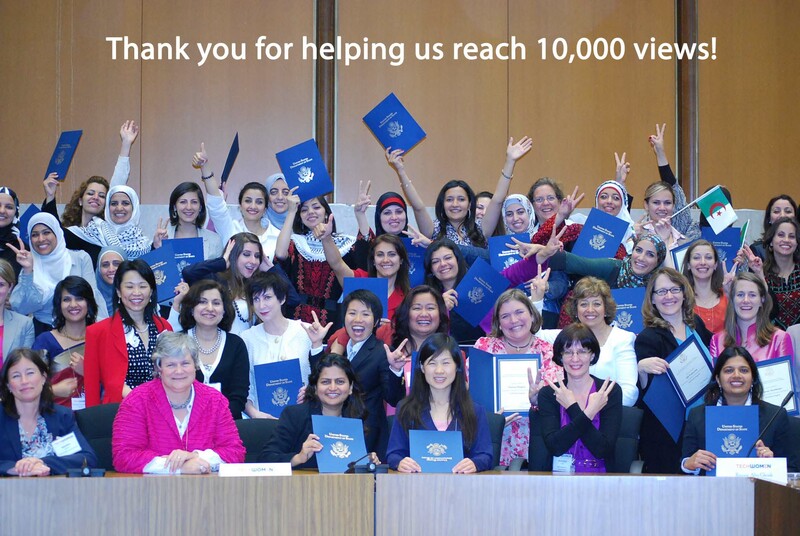 We have surpassed 10,000 all-time views on the TechWomen blog! We started this blog to keep our readers connected with the TechWomen family. Since its inception, the TechWomen blog has provided a steady stream of feature stories, announcements, application tips, and news relevant to YOU, our reader. Our busiest day was December 20th, 2011, which was sandwiched between the publishing dates of two popular posts: TechWomen Eligibility Criteria – Apply Today and TechWomen 2012: Why should you apply? We want to top this. Thanks to you, we were able to reach this important milestone. 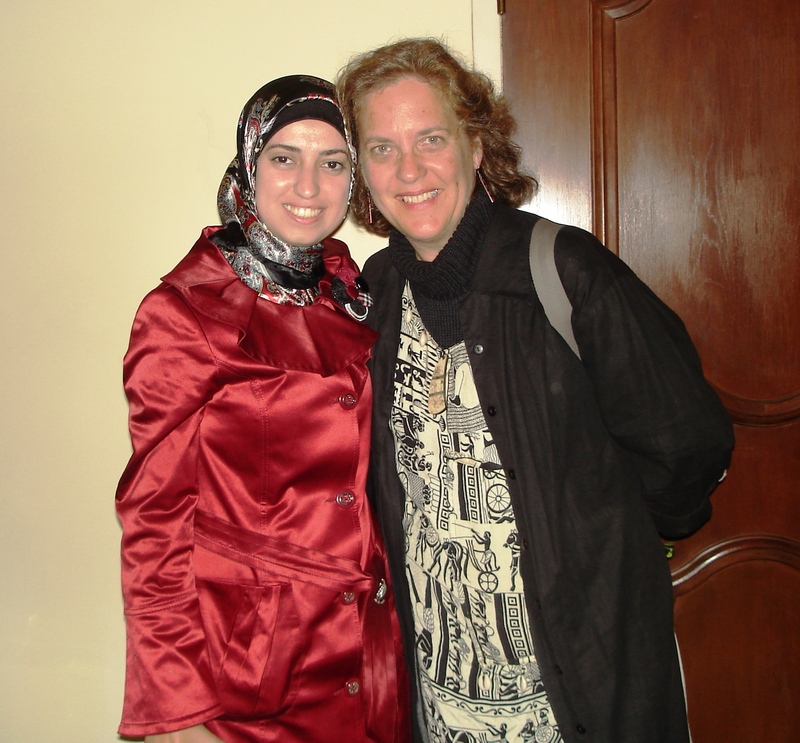 What topics would you like to see covered on the TechWomen blog in the future? Let us know in the comments section and stay tuned for some exciting new features! How did you celebrate International Women’s Day? 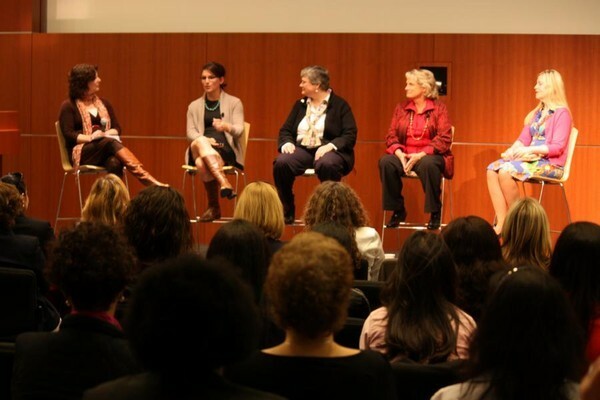 We were fortunate enough to spend March 8th at Adobe Systems in San Jose, listening to an accomplished group of panelists speak about women’s path to leadership. 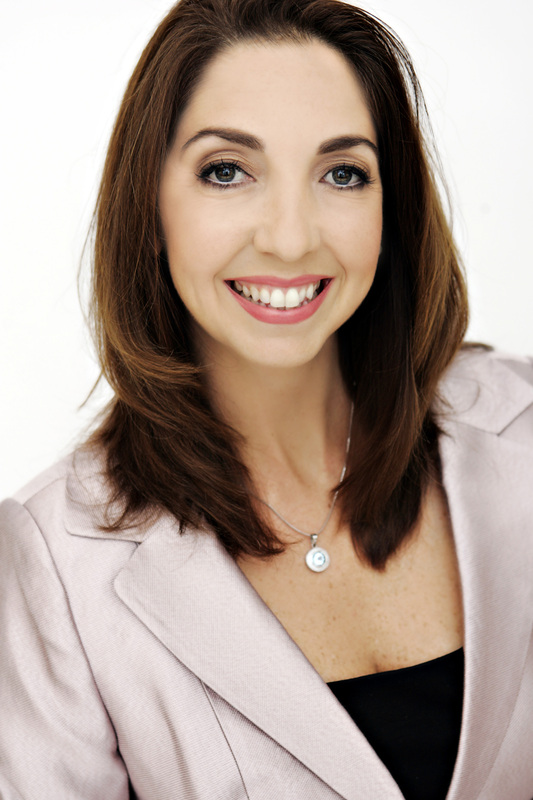 The event, Global Women’s Journey, explored the changing face of today’s workforce that is being shaped by a new generation of women. Five panelists used personal anecdotes to illustrate the challenges and rewards of being a woman leader in an increasingly global world. I spoke at the State Department on mobile money and food security last year. Subsequently, the State Department contacted me to ask if I would be a mentor for the TechWomen Initiative. Although I thought the program was really interesting, I didn’t think I would have time to participate because I run my own business.